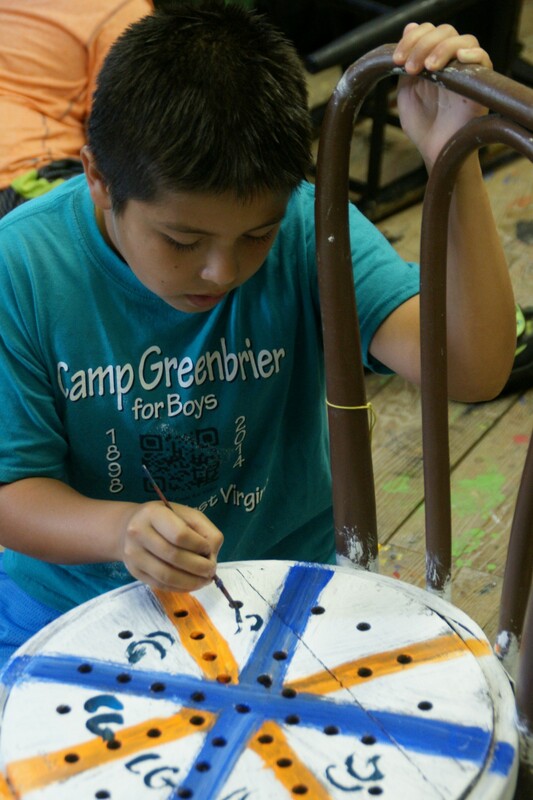 The Craft Hall is open every morning and every afternoon for campers who are interested in lanyard making, painting, drawing, pottery, string art, and many other projects. 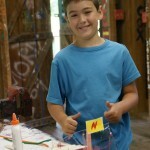 During morning activities, campers receive instruction in a number of creative media. 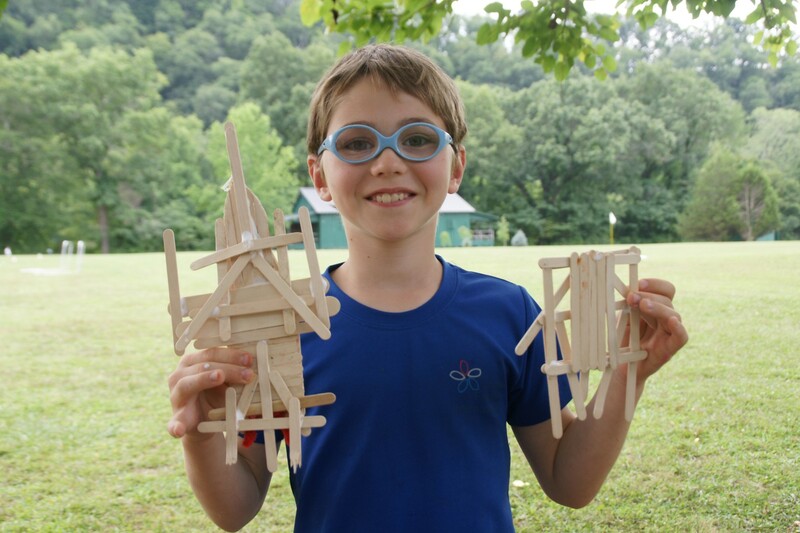 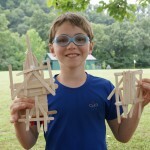 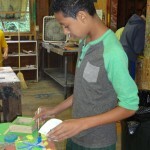 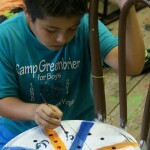 In the afternoons, campers are given the chance to work individually on the project of their choice. 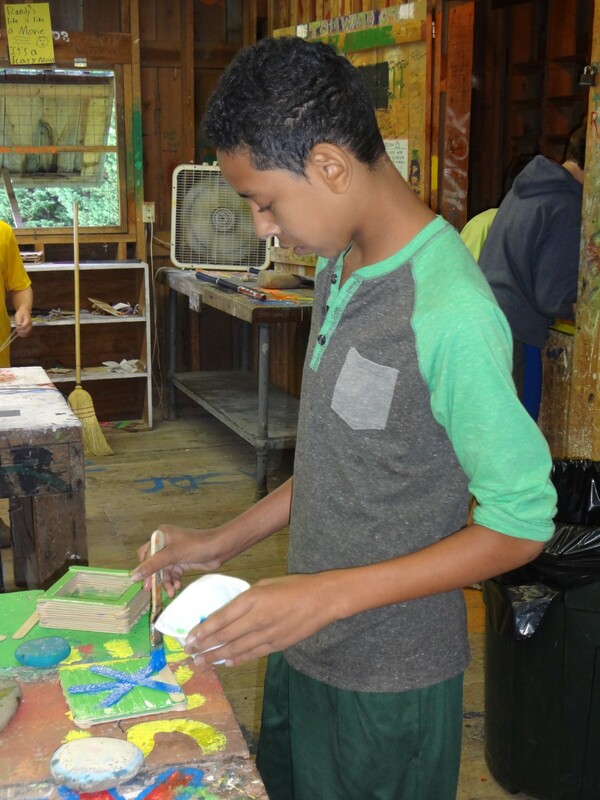 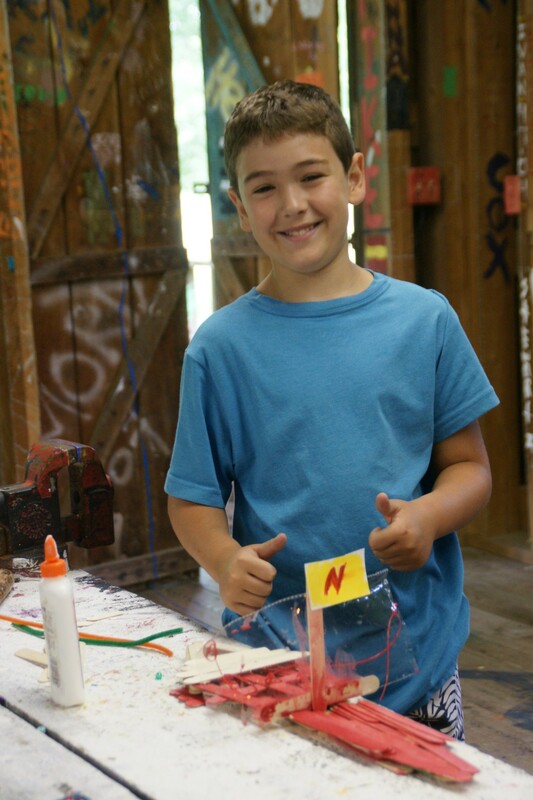 At all times, the staff provides guidance to the campers with the emphasis on creativity.